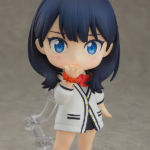 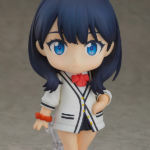 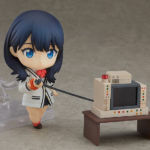 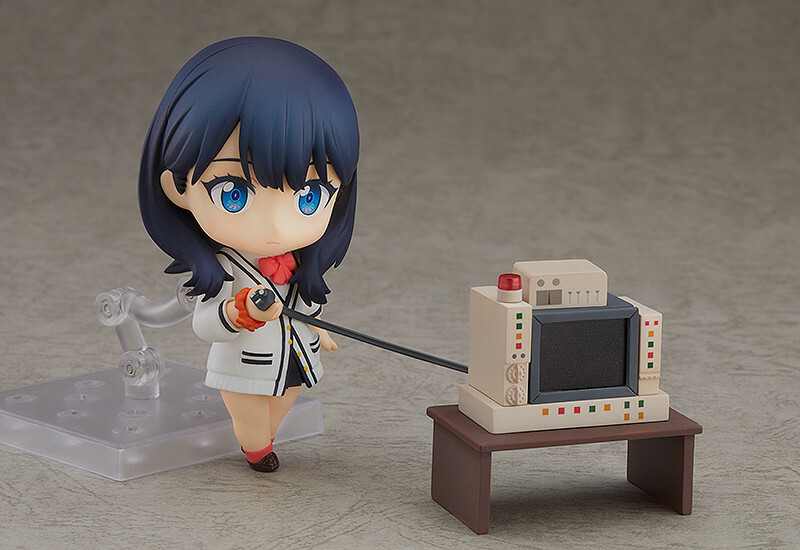 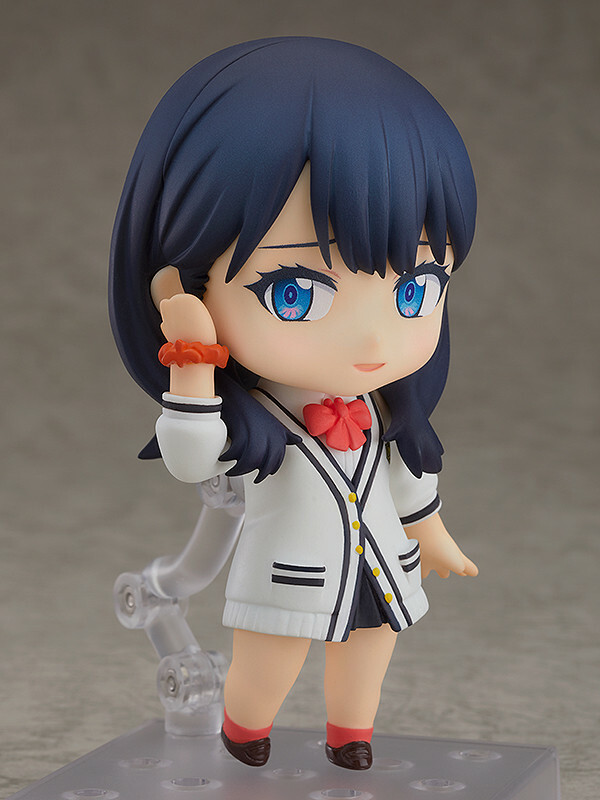 Even though Studio Trigger’s SSSS.Gridman Anime may have come to an end, the merch for the series is showing no signs of slowing down! 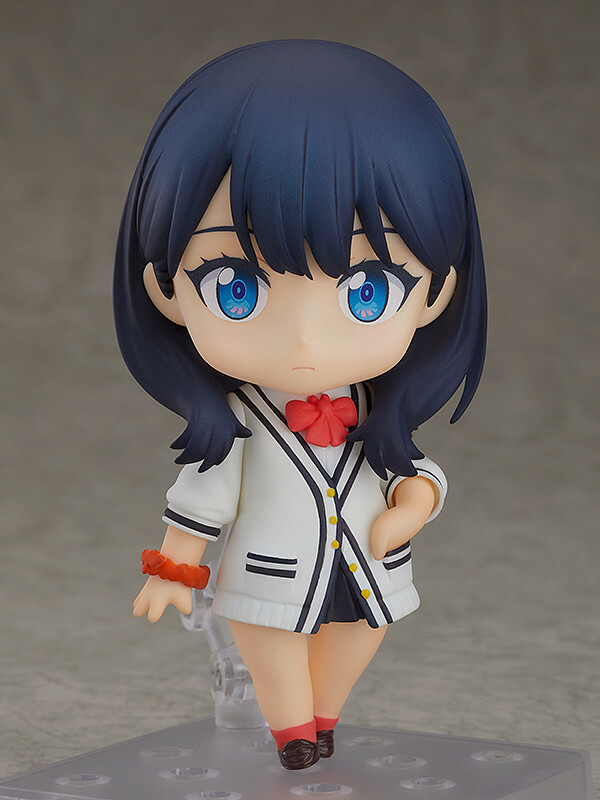 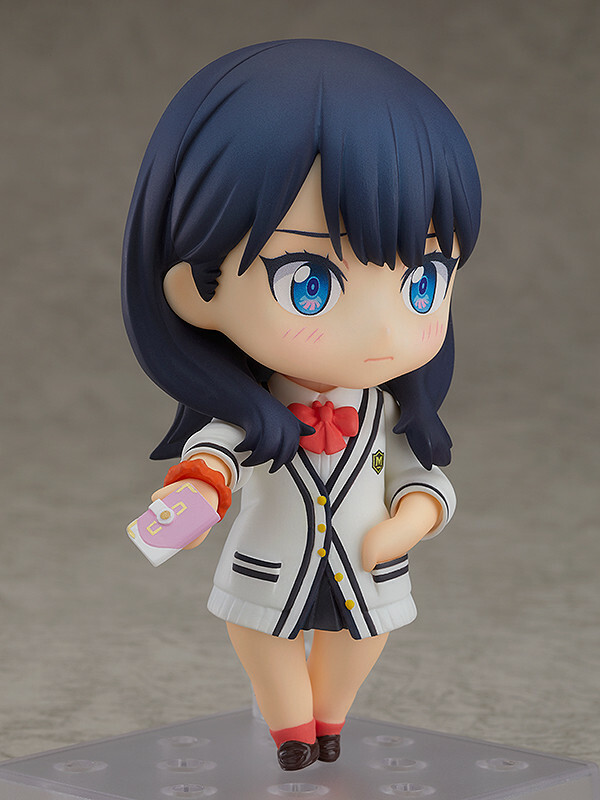 Rika Takarada will be hitting store shelves in August 2019, retailing for 4,444 yen. 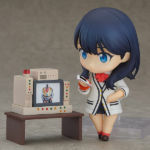 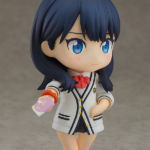 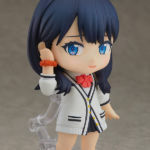 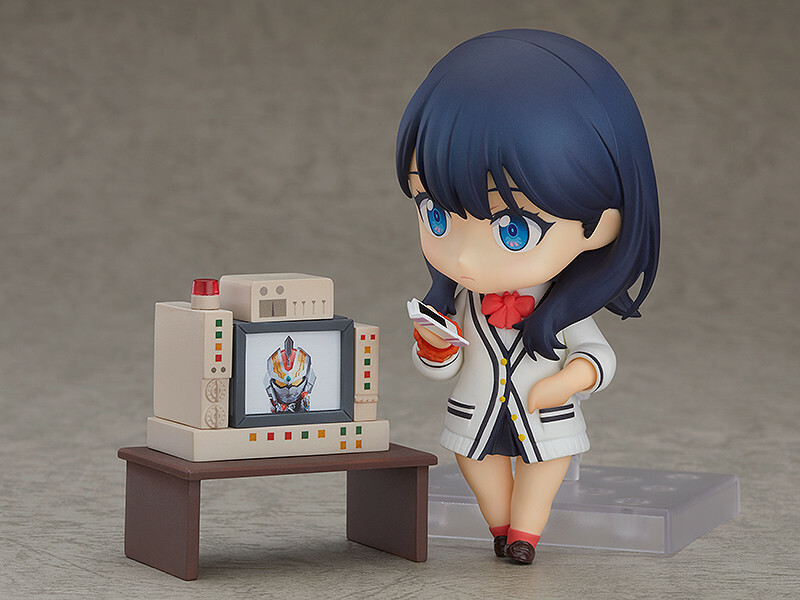 Option parts include a smartphone, the pass case, the Junk computer used to communicate with Gridman himself, along with changeable pieces for the monitor itself. �4,444 yen, releases in August 2019.